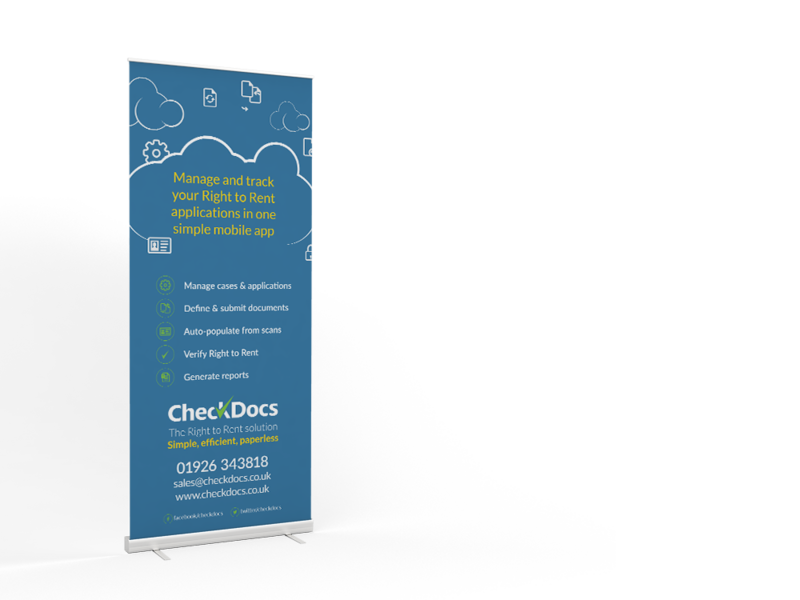 Launched ahead of the Right to Rentr legislation, CheckDocs makes it easy for landlords and estate agents to perform tenancy checks, all documented in a cloud based desktop or mobile app. 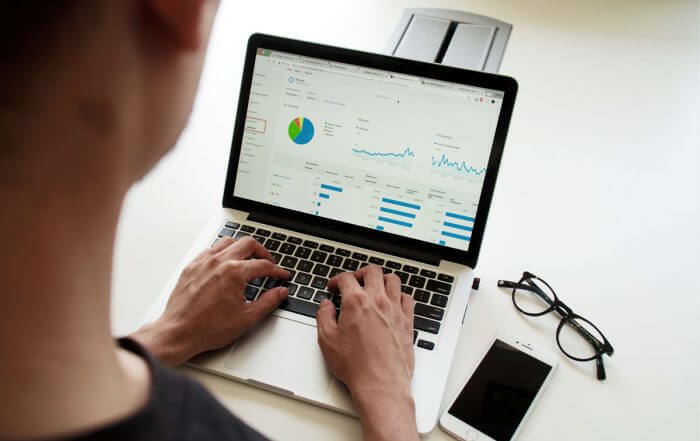 As part of the launch campaign we produced a series of videos to explain the important of Right to Rent and how CheckDocs streamlines the process, which were deployed on both the website and social media campaigns. Our approach for the brand was to reflect the simple nature of the app, with ‘cloud’ design cues and custom icons to explain the product and services. We have worked with Sam and the team at DeType since the brand inception, from development of the logo, branding and ongoing marketing. We recently launched our new website, which they worked very hard and with very little input or brief, to create exactly what we needed. I find them great at using their initiative, always very helpful, prompt at responding and I wouldn’t hesitate to recommend them for website or design work!